With an elegant slimline design this dehumidfier delivers high duty performance quietly and quickly¸ and is designed specifically for swimming pools and commercial storage. 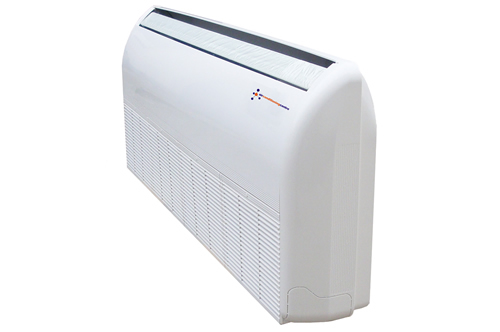 No special installation is required as the dehumidifier can be wall or floor mounted. Got any other Questions about this product? All ACC product’s are guaranteed for 12 months (unless otherwise stated) from the date of original purchase.